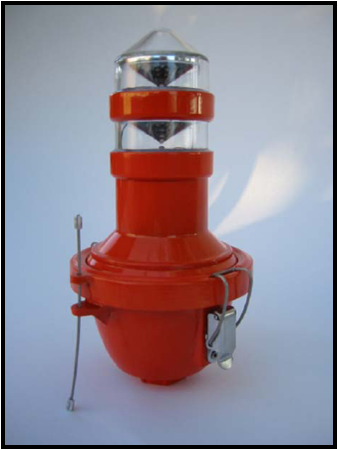 To provide comprehensive solutions to clients, OneraSystems has collaborated with world class suppliers and manufacturers of obstruction and aircraft warning lights that are crucial components necessitated according to the civil aviation protocols set forth by the International Civil Aviation Organization (ICAO). To fulfill this measure, OneraSystems has thrived to provide top end products of Hughes & Philips in the USA. Its breakthrough in LED- based obstruction lighting technologies has resulted in the utilization of lighting fixtures that extend beacon lifespan up to times longer than incandescent bulbs with lower power consumption.